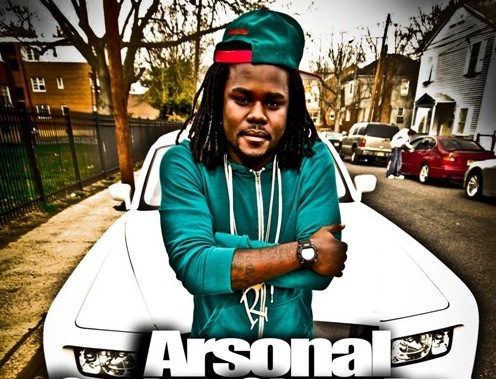 Bloomfield, NJ – Sitting down with arguably one of the TOP TEN battle rappers of all times, Arsonal Da Rebel opens up to 15 Minutes of Fame Radio host, Heavy Bag, about UW Battle League vs. other leagues, his overseas movement, his feelings on other battle rappers, Joe Budden, & more! After getting more in depth with Arsonal, you can see he’s definitely about taking care of his business! Getting money and taking care of his family are his top priorities outside of his music. He is the only battle rapper ever to…….This is too much of a great interview to blog about it, so check out this exclusive interview only on 15 Minutes of Fame Radio! www.15Mofe.com.